Several media outlets and analysts recently published statistics about the number of Hydro-Québec employees who are members of visible or ethnic minorities. These numbers were taken from a report issued by the Commission des droits de la personne in 2007. The report in question is over 10 years old and no longer accurately reflects the current situation. In 2007, there were 633 employees, or 2.9% of the workforce, who were Indigenous or members of visible or ethnic minorities. 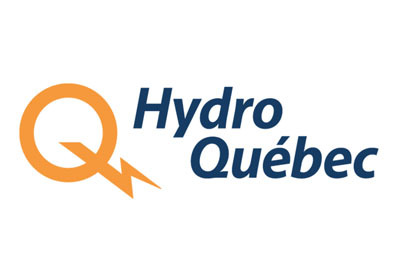 In fact, data from August 2017 show that 1,501 people from these groups work at Hydro-Québec, which translates to 7.3% of employees and a 137% increase since 2007. This increase is seen across all targeted groups, as shown in the graph below. To ensure that the company promotes diversity and inclusion. To increase the representation of groups designated under the Act respecting equal access to employment in public bodies. Hydro-Québec is pursuing its efforts and hopes to increase the proportion of employees from diverse communities. Almost two years ago, it created a committee dedicated to diversity and inclusion. 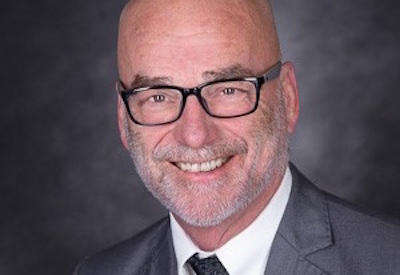 In addition, the company is partnering in a program to help recent immigrants integrate the workforce, an initiative launched by the Chamber of Commerce of Metropolitan Montreal and the city of Montréal. Encourage initiatives that help build an inclusive work environment. Create conditions that foster teamwork by all skilled employees, however different they may be. Support the career development of employees from all backgrounds on the basis of merit and in accordance with principles of fairness. 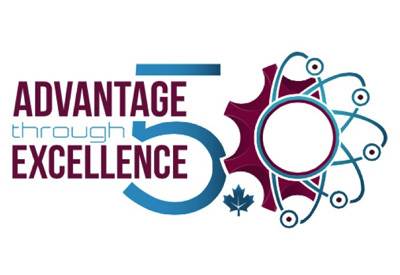 Ensure that our workforce reflects Québec's diversity in order to attract the best talent. Diversity and Inclusion (D&I): A Revolutionary Trend?